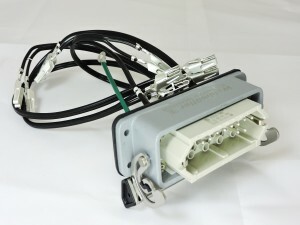 Designed to mount on the mold or mold junction box and accept mold power cable from the main frame. 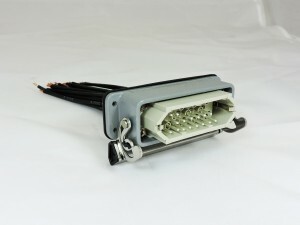 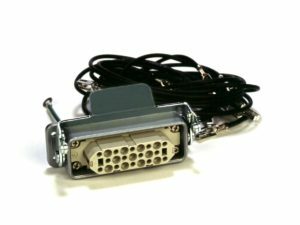 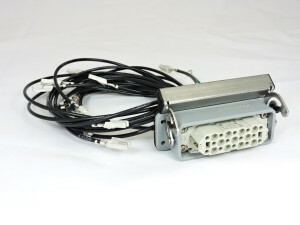 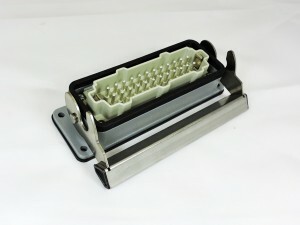 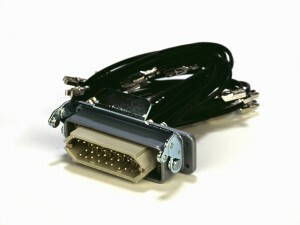 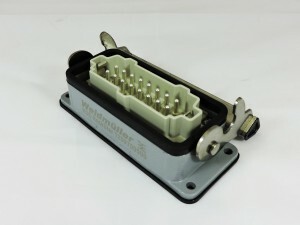 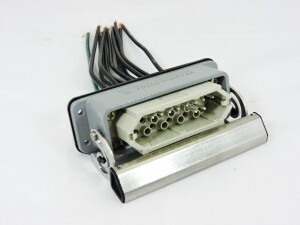 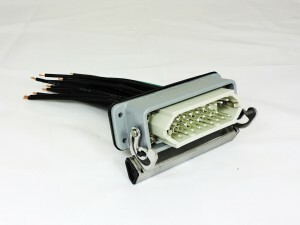 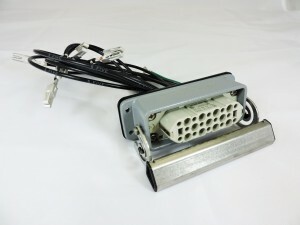 All power connectors are physically interchangeable as they will fit any mold power cable. 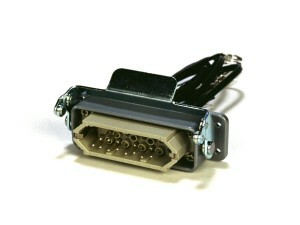 The difference is the number of pin pairs installed in the connector, which determines the number of zones a connector will operate. 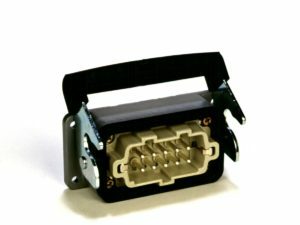 Refer to the following products for correct part you need and call factory or your local distributor for pricing.